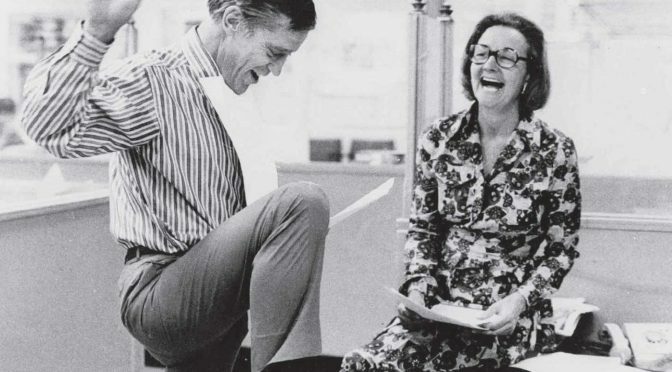 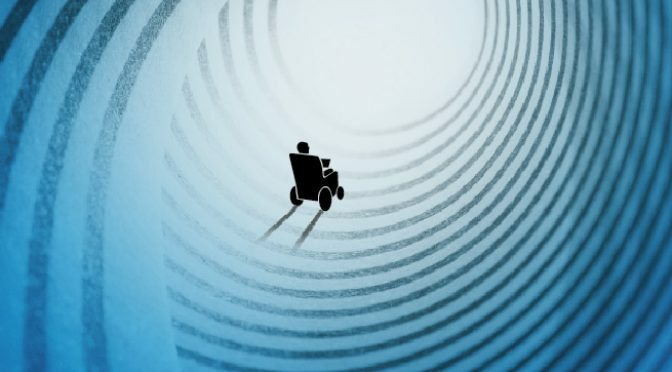 A short glimpse into Stephen Hawking’s life. Like? Love? 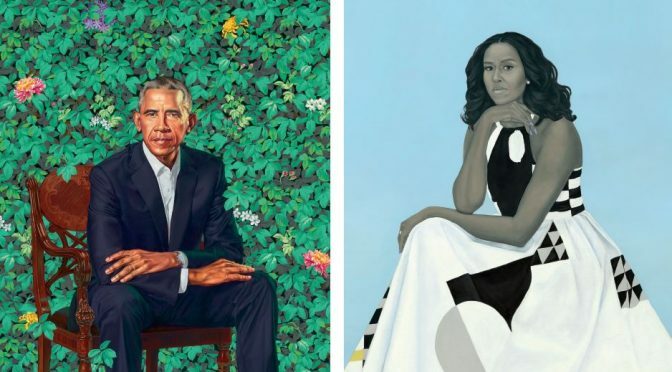 What do you feel about the Obama portraits?